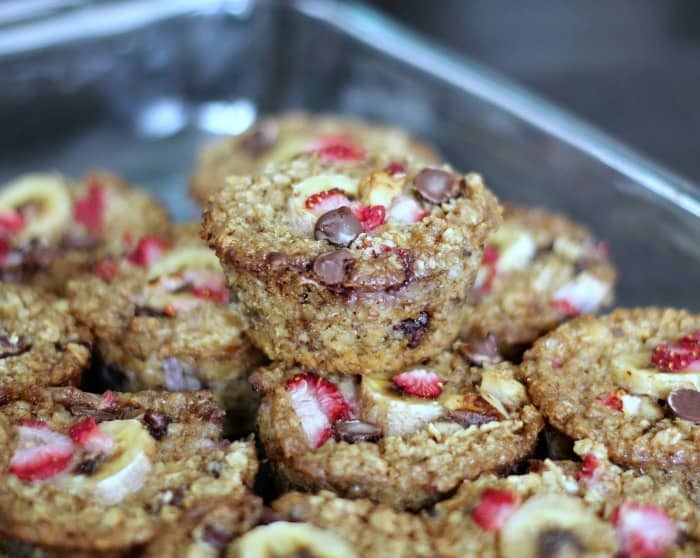 Healthy Baked Strawberry Banana Chocolate Chip Oatmeal Cups are one of my favorite ways to snack throughout the day for a quick energy, satisfying treat when, I’m not reaching for cookies and brownies. 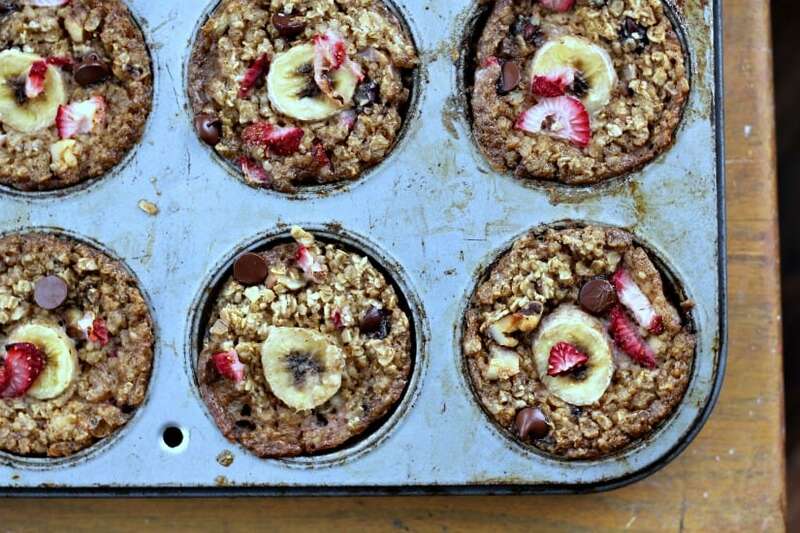 I think of it as having pretty much everything a granola bar has in it, except this has milk and egg added to it and it’s baked in a muffin tin like baked oatmeal. 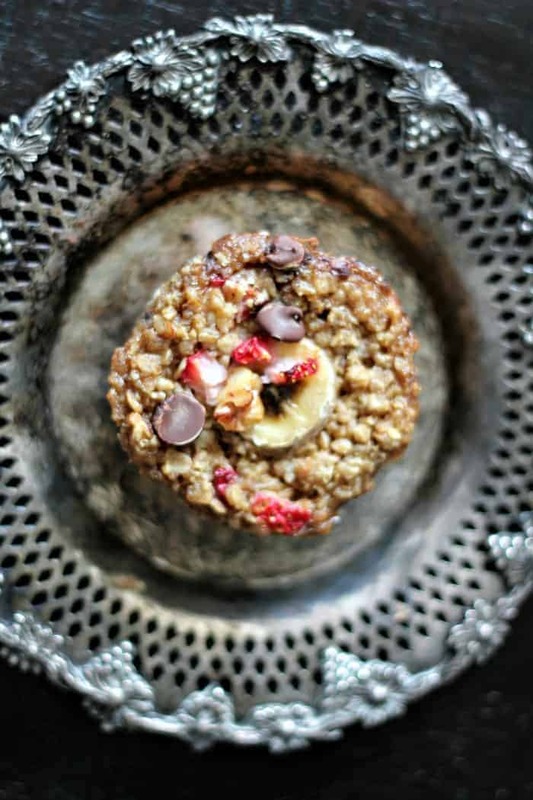 These oatmeal cups of course are wonderful for breakfast too! Obviously! 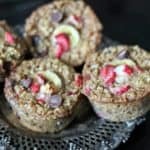 Made with rolled oats, fresh strawberries, bananas, chocolate chips, cinnamon, a little brown sugar and some walnuts for some crunch and nutty flavor. 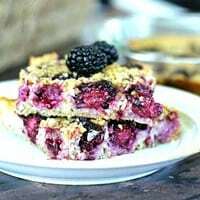 This baked oatmeal is so, so versatile!!! You can make it even healthier! 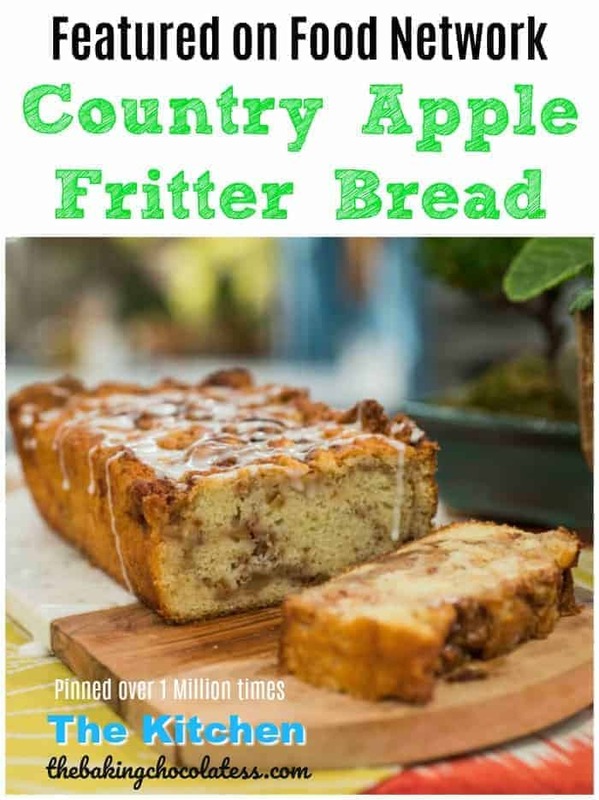 Substitute honey, aguave or maple syrup instead of brown sugar or leave it out all together, but I like it sweeter, so I have to have some sweetness. I used Silk unsweetened almond milk, which is very low in calories, 30 calories per cup, but you can use any kind of milk. They have a creamy, custardy texture after they’re baked. I like eating them at room temperature, refrigerated and warmed up in the microwave. It tastes like a really awesome dessert, and it’s healthy! Gotta sneak it in! 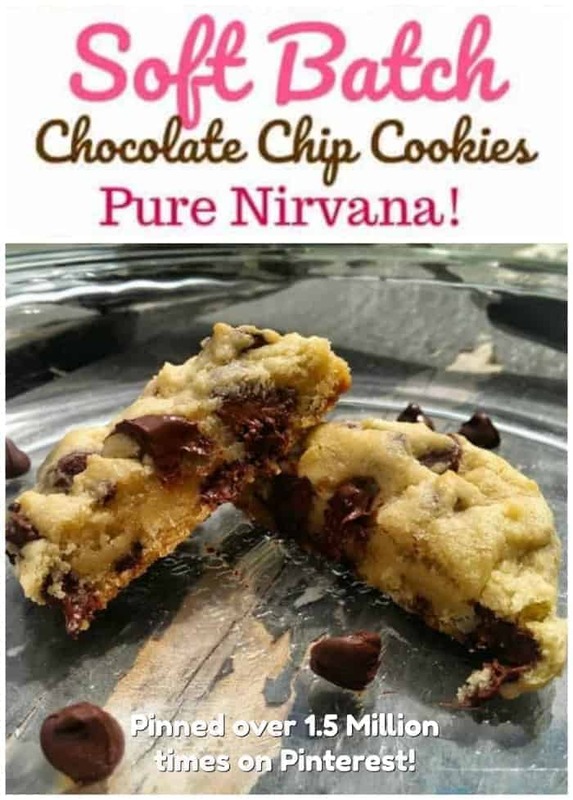 To get the most out of the flavors, just microwave for 30 – 45 seconds and the chocolate chips melt and OMG..those flavors of the strawberry and banana pop!! You can even top it with some milk or whipped cream too. When we were growing up, we always had milk served with our oatmeal. These days, I don’t have milk with it. How do you eat yours? Cold oatmeal or hot oatmeal? Milk or not? Any way you eat it, you can prepare this recipe the night before cooking. Just bake in the morning. Place bananas on the bottom of the dish so the bananas don’t brown. Anytime you make it, it’s easy to prepare. Heat oven to 375 degrees F. Generously spray the a muffin pan with cooking spray. 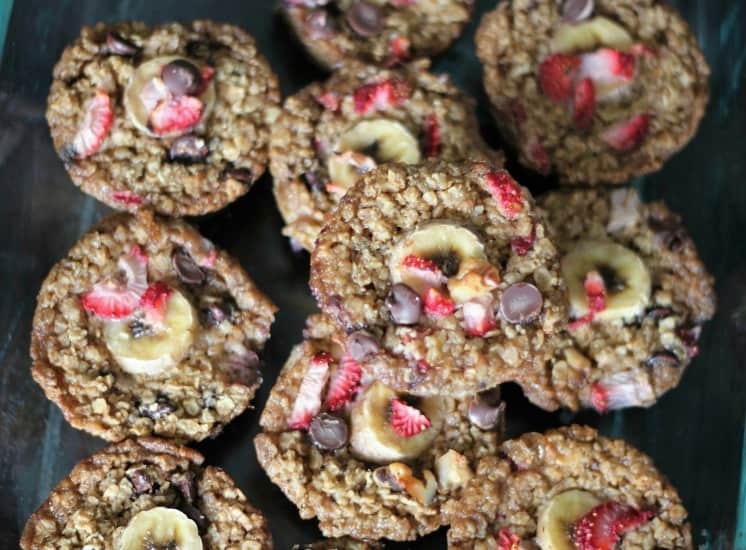 In a large bowl, mix together the oats, sugar, baking powder, cinnamon, salt, walnuts, strawberries, and chocolate chips. Add milk, beaten egg, melted butter, and vanilla extract to oatmeal mixture and mix. Add to prepared baking muffin pan using an ice cream scoop or something pourable. 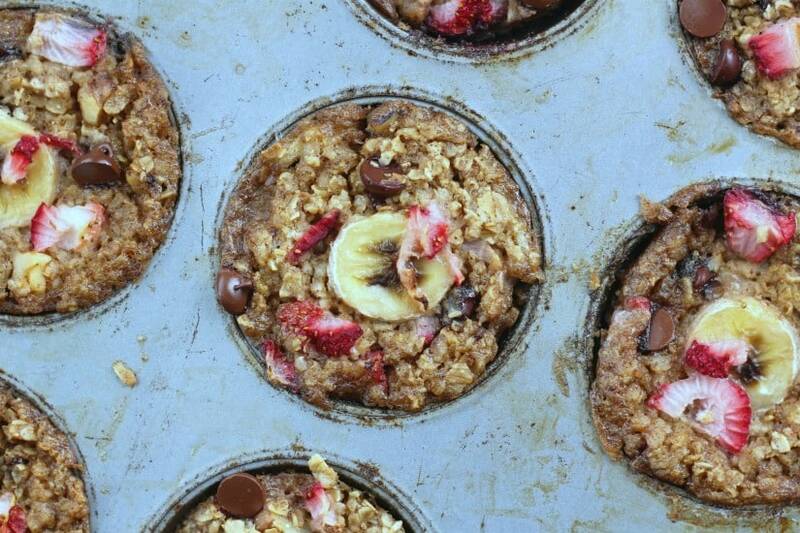 Add banana slices to the top of the oatmeal cups. Optional, scatter some extra chocolate chips and strawberries to the top if you want more color. Bake oatmeal until the top is golden brown and the milk mixture has set, about 25 minutes. Optional: Sprinkle some brown sugar on top of the oatmeal, and then place back in the oven under the broiler and broil for 20-30 seconds. Yummy Chocolate Granola Bars – Healthy & No Bake too! These sound awesome!! 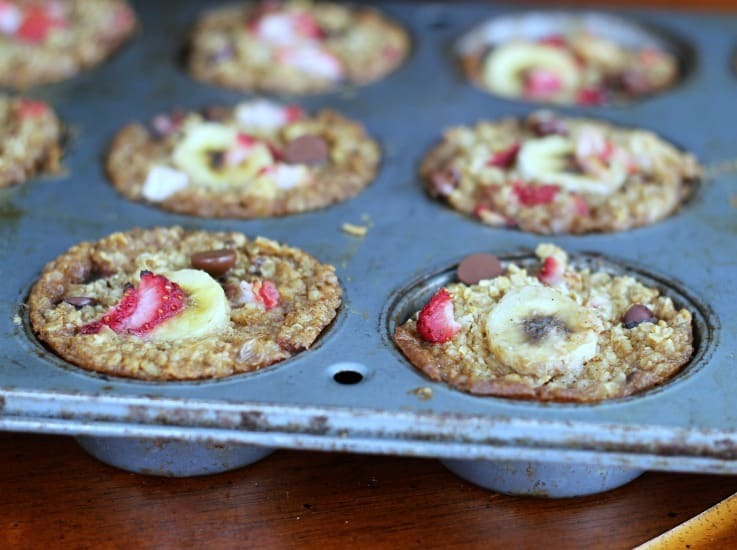 I love oatmeal for breakfast or snacks, and strawberry-banana is such a great combo. Happy Monday Kim! Thank you Leanne! I love oatmeal for anytime of the day and it’s so good for you. I eat it everyday! 🙂 Happy Monday to you!! I can’t wait to try this, but the recipe as shown needs to be corrected. 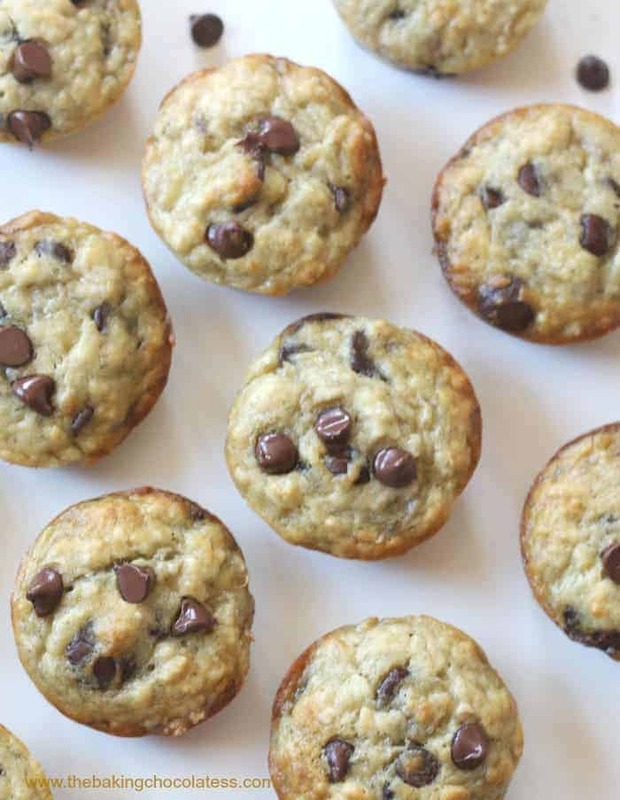 It starts out with ‘Generously spray the inside of a 2-quart baking dish with cooking spray and place on a baking sheet.’ and later says to put mixture in a prepared muffin pan. 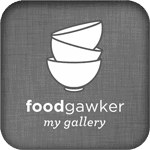 I’ve made several of your other recipes and they are great! Laurie, thank you for pointing that out! Updated to reflect muffin tins! Thank you so much for your kind words! I appreciate that so much. 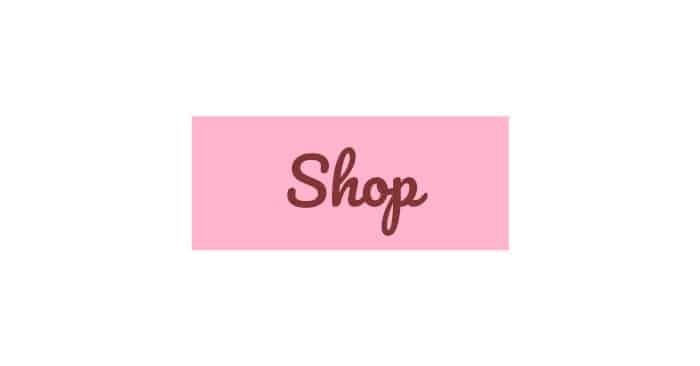 Have a wonderful Monday and hope you enjoy Laurie! Perfect way to start (and maintain) the day! 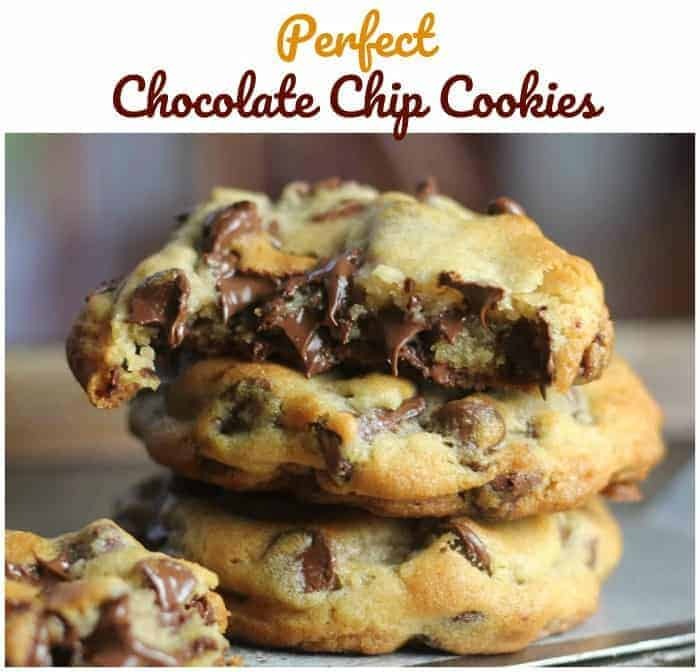 My kids would love these, although the littlest would probably just pick the chocolate chips out haha. I love that they’re so perfect for on-the-go. Yum! Aww…the littlest definitely would do that! Too cute though! xox Thank you Katherine!